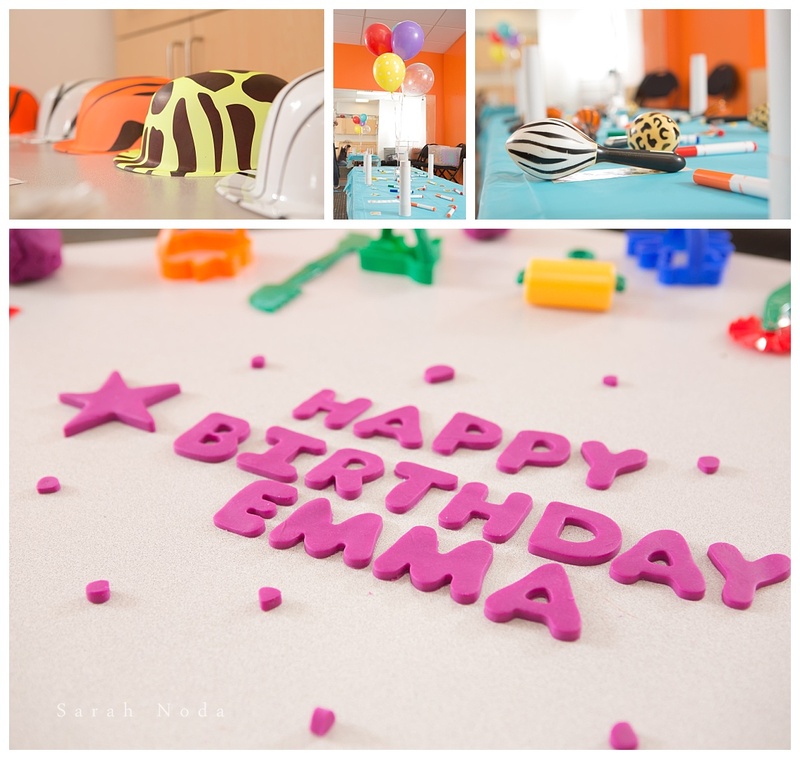 Toot Toot, Beep Beep, Teddy is Turning Two in Transportation Style Kidville Midtown West knows how to throw really awesome birthday parties for little tots that can be customized specifically for your little one’s interests. 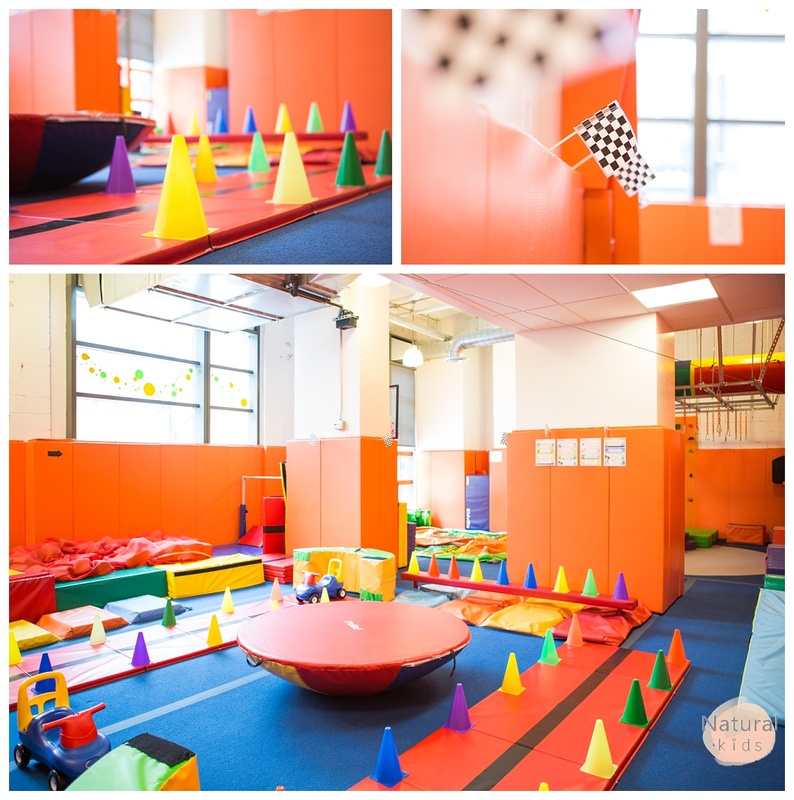 If you’re looking for an awesome venue to celebrate your little one’s first birthday, Kidville Midtown west has just about everything a birthday babe could wish for. Here’s a sneak peek from a very colorful first birthday.